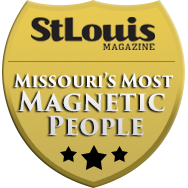 Dr. Madhavi Kandula is a board certified dermatologist, with a practice in west St. Louis County specializing in cosmetic dermatology. Dr. Kandula was raised in a family of doctors in Ohio. Her parents as well as her brother and sister are medical physicians. 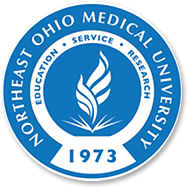 In 1987, Dr. Kandula graduated with honors from Northeastern Ohio Universities College of Medicine from a 6 year combined BS/MD program. Initially, at Barnes Hospital/Washington University School of Medicine, she trained in Internal Medicine and has been board certified in that field. Beginning in 1990, she ran the surgical and medical intensive care units at Missouri Baptist Hospital. 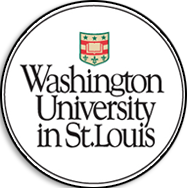 She subsequently returned to Barnes Hospital/Washington University in 1992, where she completed a residency in Dermatology and was Chief Resident during her final year there. She began her private practice in 1997 and currently has a patient base of over 30,000 patients. 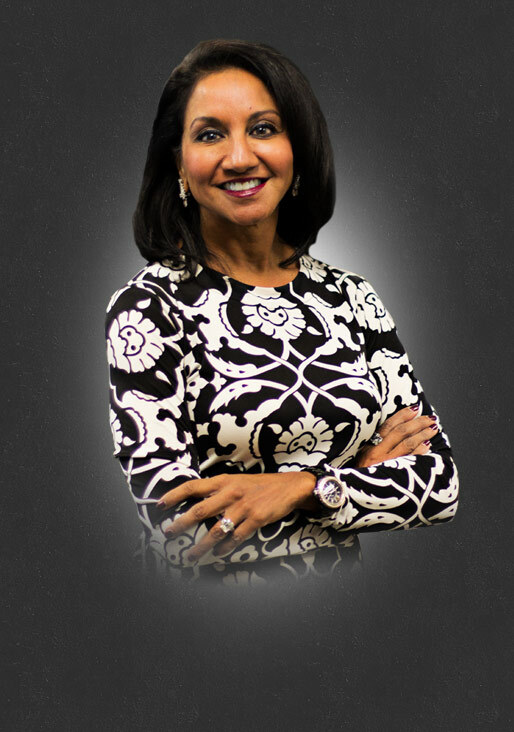 Dr. Kandula prides herself in giving every patient her unparalleled focus. Because of this attention to detail and caring manner, Dr. Kandula has become the region’s preeminent cosmetic dermatologist. Scheduling an appointment with Dr. Kandula is simple. Our staff will assist you with setting up a time that fits your schedule. 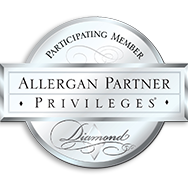 Dr. Kandula is an Allergan Diamond Partner which is a huge achievement for dermatologists and speaks well of Dr. Kandula’s practice, work, and dedication. In 1992, Dr. Kandula returned to Washington Univesity, completed a residency in Dermatology, and was Chief Resident during her final year there. 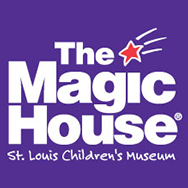 Dr. Kandula served as a board member of the Magic House and helped the institution in various matters. 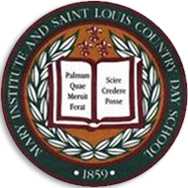 She currently serves as a board member at the Mary Institute and St. Louis Country Day School. Dr. Kandula was involved in the PBS program, “Healthy Body/Healthy Mind”, which focused on acne and the impact the disease has not only physically, but emotionally. 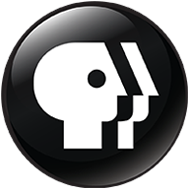 Several of her patients were featured in this program, which ran nationwide on PBS affiliate stations. 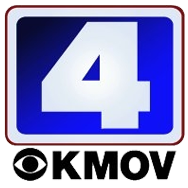 In the past, Dr. Kandula worked with Channel 4/KMOV, St. Louis CBS affiliate, as their health team dermatlogist. 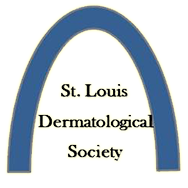 She was a past predient of the St. Louis Dermatology Society where she worked in various roles. 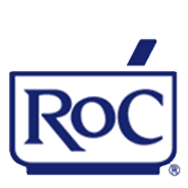 Dr. Kandula was involved in the national launch of ROC cosmetics, an ove rth ecounter product line. If you are a new patient, save some time by downloading our forms and filling them out before coming to the office for your appointment. Dr. Madhavi Kandula was the cover celebrity for ALIVE magazine’s Summer 2004 issue on skin care and wrinkle prevention. 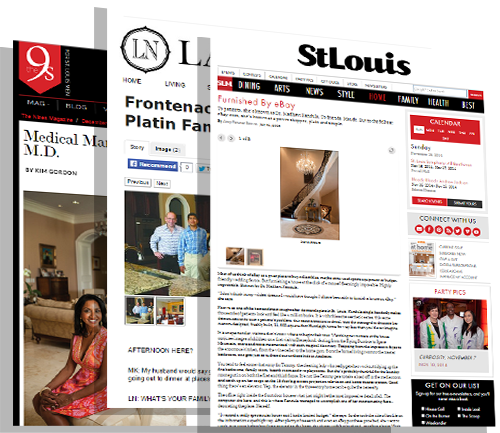 Her home was featured in the Summer 2005 issue of St. Louis Magazine’s “At Home.” She also contributed articles on skin care in O-Oprah Magazine, Teen Vogue, St. Louis Magazine and the St. Louis Post-Dispatch.